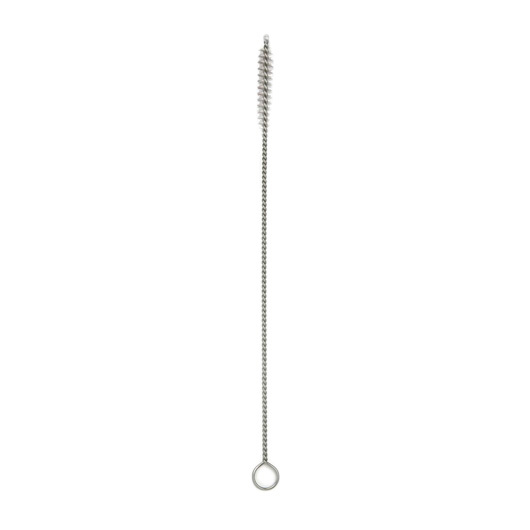 These metal drinking straws are produced FAST. So you can have them in your hands ASAP. 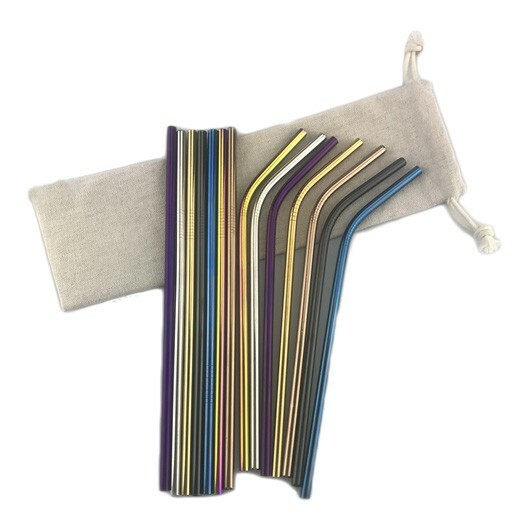 The latest Eco friendly product that is heating up in promo is re-usable drinking straws. These metal drinking straws are available with a print or laser engraving. They help to reduce the amount of plastic straws that end up in our waterways and look fantastic with a custom decoration. 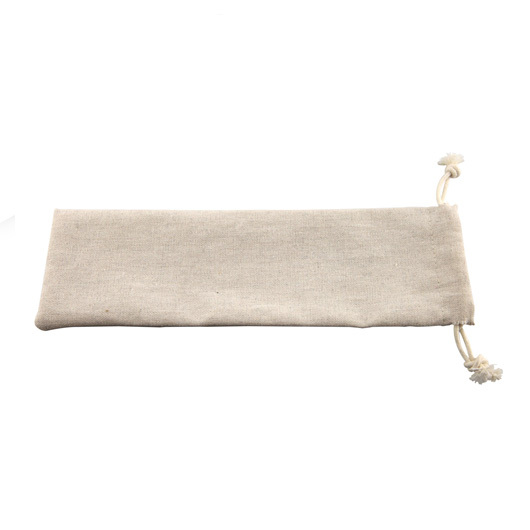 The set includes one straw and a cleaning brush, contained in a drawstring calico bag. For decoration on the bag ask us for pricing!